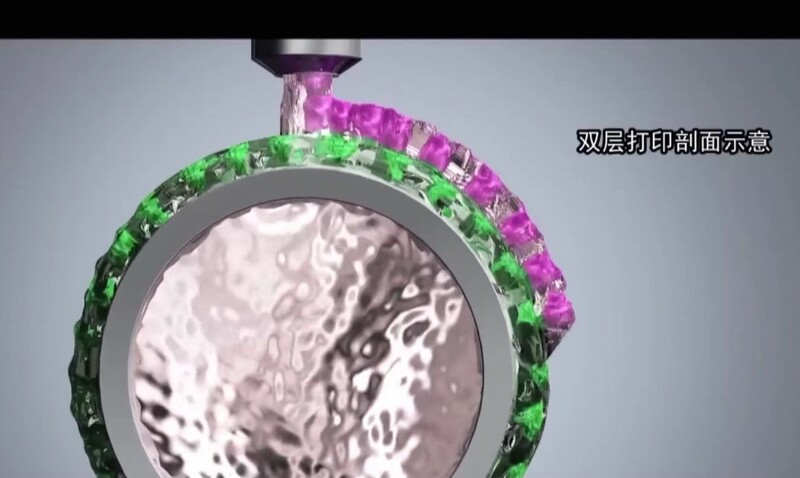 An exciting breakthrough in 3D printing could revolutionize healthcare. 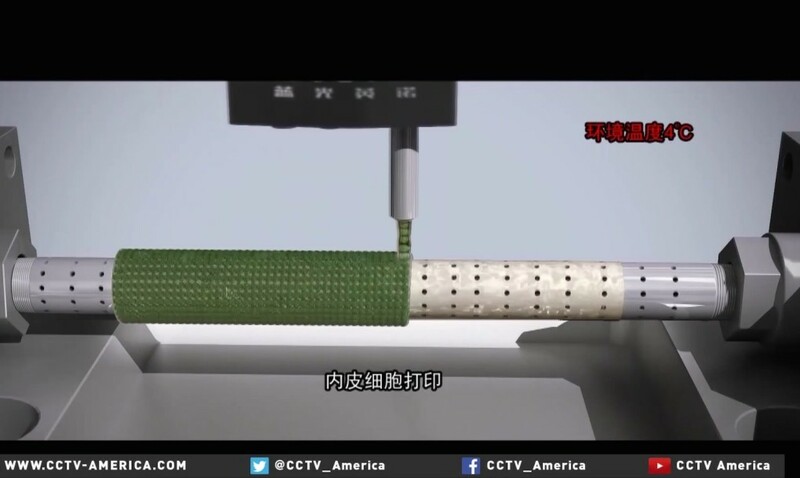 Chinese biotech company Revotek just unveiled the world’s first 3D blood vessel bio-printer, taking us one step closer to 3D-printed human organs. 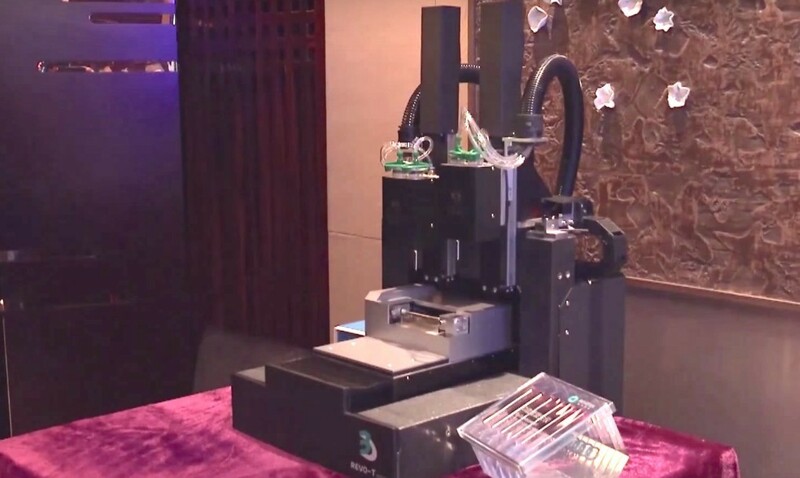 “The creative breakthrough in the 3D blood vessel bio-printing means we have mastered the stem cell-based 3D bio-printing technology,” said Revotek chairman Yang Keng. While scientists have successfully printed and built organ tissue in labs, creating a way to transport nutrients to the artificial organs has proved more difficult. 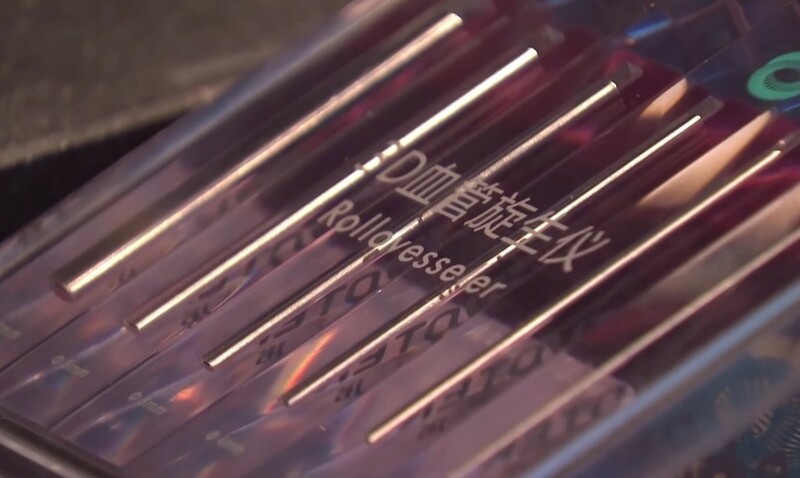 However, Revotek says they’ve solved that problem with their innovative bio-printer that’s capable of 3D printing blood vessel systems, from its hollow structures to the customized cell layers. The revolutionary system uses four main components: the medical imaging cloud platform, biological ink, a 3D bio-printer, and a post-print processing system . According to 3ders, the keys to Revotek’s technology are the Biosynsphere biological bricks, a stem cell culture system comprising seed cells and bio-inks. To keep the cells alive and active, scientists must work in a carefully regulated environment. The 3D printer includes two print heads that work alternately to print multiple and unique cell layers. Revotek’s technology is currently fast enough to 3D print a 10-centimeter-long blood vessel in just two minutes.